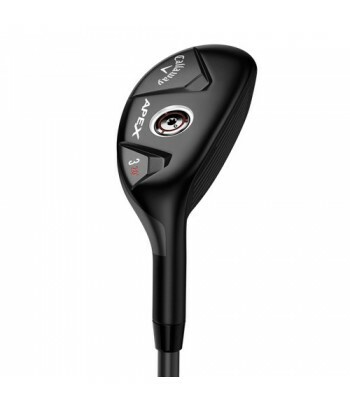 Callaway design all their products with the singular aim of creating the best performing product possible for every golfer, from the tour player to the beginner. 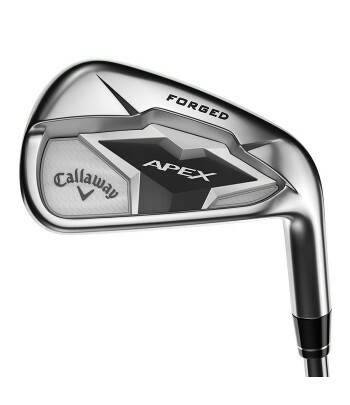 Made specifically to inspire confidence and increase enjoyment of the game, Callaway golf make premium and innovative products. 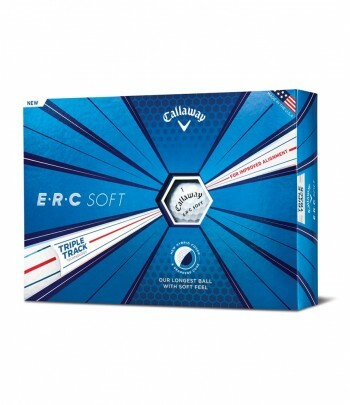 ERC Soft is an extraordinary achievement: it’s Callaway's longest golf ball and it’s designed for soft feel, and increased control around the green.